Roberto Burle Marx and his eponymous landscape architecture firm worked in cities throughout Latin America and around the world. But it was in Rio de Janeiro, a city nestled imperfectly between steep forested hills and the Atlantic Ocean, where he would have the greatest impact. 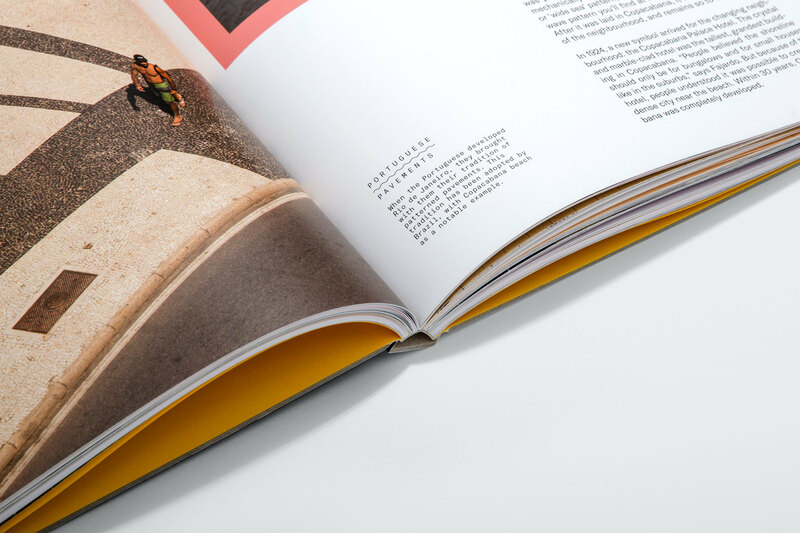 This limited edition book takes us to Burle Marx’s public gardens, parks and beachfront promenades in Rio, to understand how these modernist spaces shaped the city, its culture and its identity. 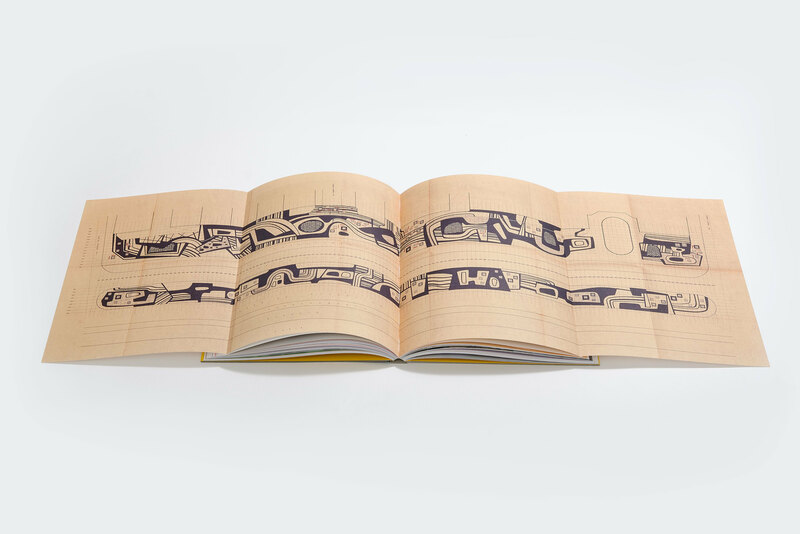 This is the first book to publish the rarely-seen architectural drawings that informed the construction of the famous pavements of Copacabana Beach. 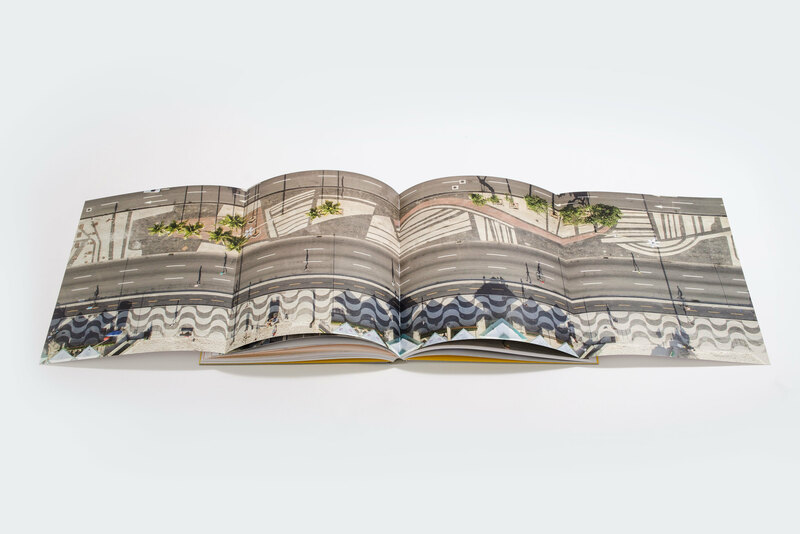 The accompanying images by Brazilian photographer Layla Motta show the city both at its grandest and its most intimate. 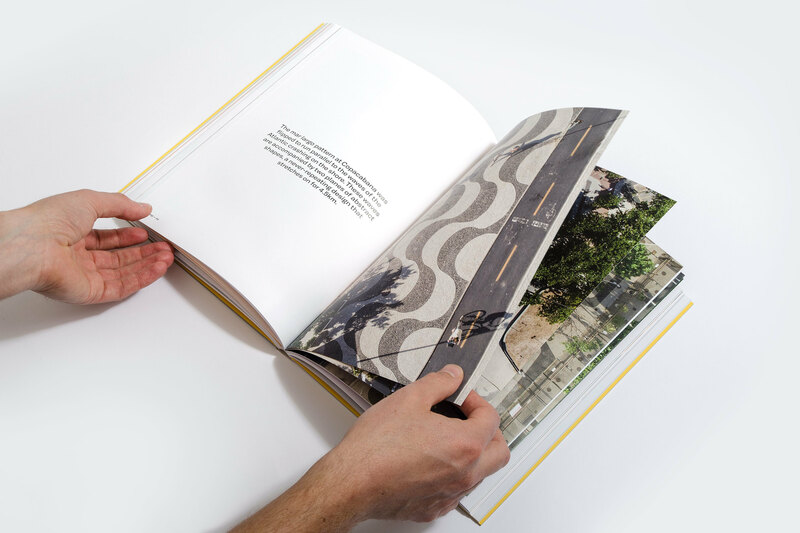 First-hand interviews with Brazilian architects, botanists and the successors of landscape practice Burle Marx & Cia bring the book to life, and give readers a new insight into the story of a city and its public spaces. 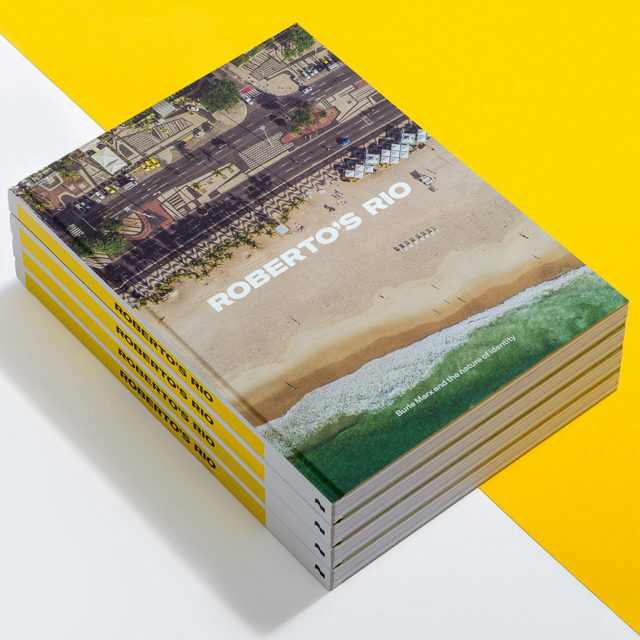 Architecture books can sometimes feel impenetrable to the lay person – but Roberto’s Rio is an engaging read even for those who don’t know the first thing about landscape design. 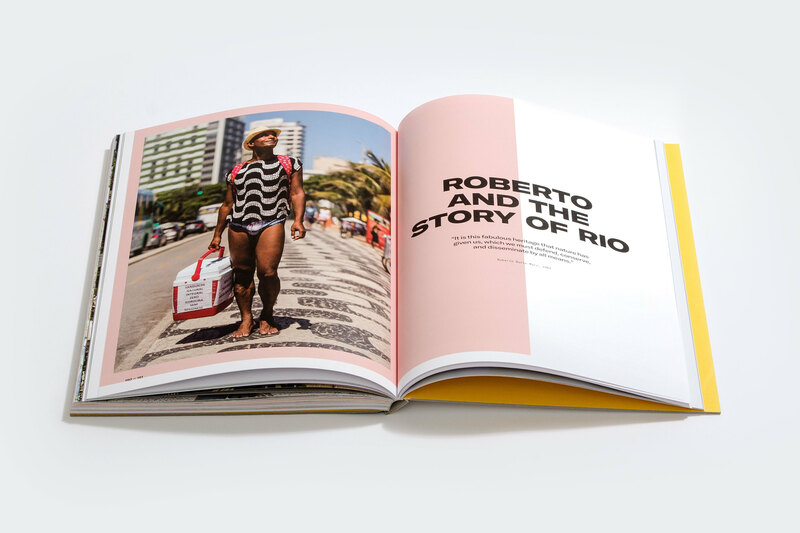 It’s a fascinating portrait of a fascinating creative – and one that will likely have readers longing to book a trip to Copacabana. 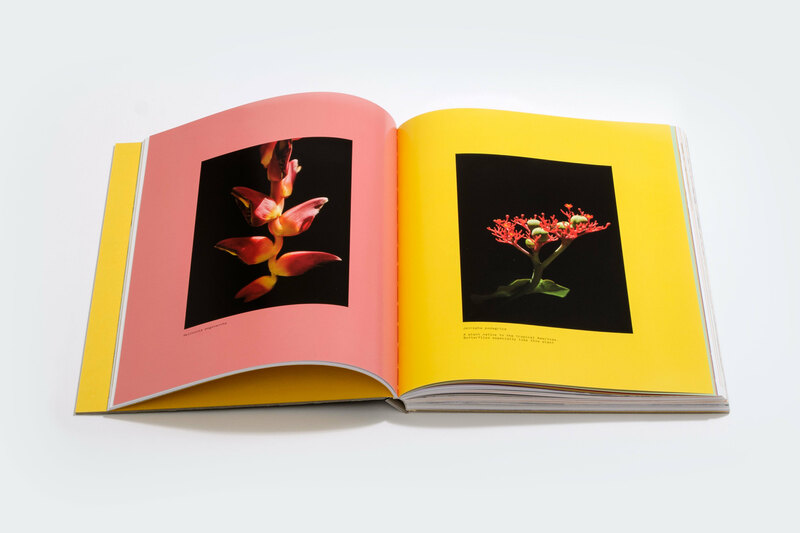 The beginner’s guide to understanding Rio de Janeiro is to understand that the natural landscapes, the city’s biggest asset, are in fact not natural at all. The shoreline has been drawn and redrawn, the forest razed and replanted. Entire hills have been removed to make way for development; elsewhere they’re hollowed out to accommodate tunnels slicing through their base. Rio’s five-hundred-year history is one long, constant battle with nature. When the Portuguese sailed in in 1502, Rio was little more than swamplands occupied by a few indigenous tribes. Since then a series of extraction economies – pigment, sugar and coffee – tried to benefit from the land; in none of these cases did it go particularly well. “By the 19th century, there was not a single tree here,” says Farés El-Dahdah, a professor at the Rice School of Architecture in Houston who’s dedicated much of his academic career to writing about modernist Brazilian architecture. “It was all cleared for coffee plantations that were causing mudslides and threatening the city’s water sources.” The land was bought back from the farmers to protect the water springs, and the hills were replanted with jackfruit, a fast-spreading, fast-growing tree imported from the Indian subcontinent. The iconic hills of Rio are now dense with trees that were never meant to grow there. The landscapes of Rio have been shaped by human hands for centuries now. To speak nothing of its immense biodiversity, perhaps the malleability of this city makes it a worthy canvas for a landscape architect. Burle Marx’s two major works in Rio were built upon such interventions: Flamengo Park on land made from a demolished hill, and Copacabana, part of a larger project to widen the beach. 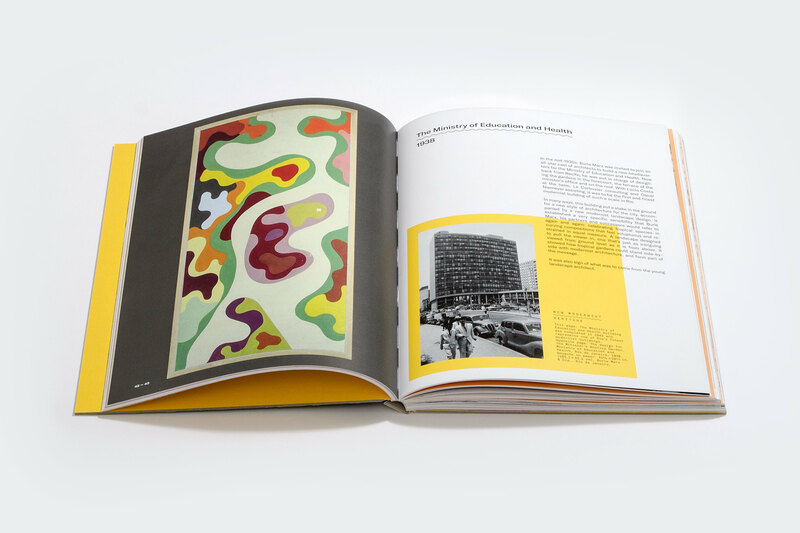 For Burle Marx, a man who seemingly never stopped creating, who made tapestries, designed jewellery, painted even the bedsheets and tablecloths in his home, the city was just another surface upon which to create.